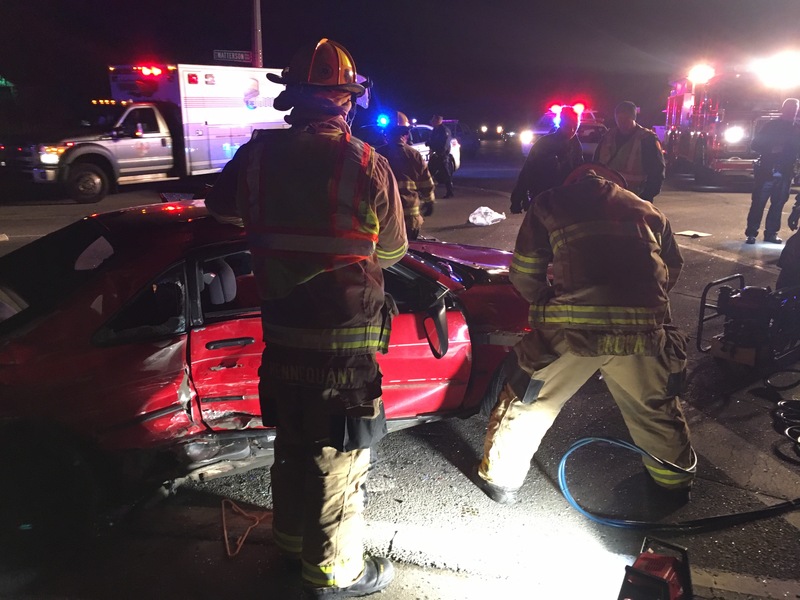 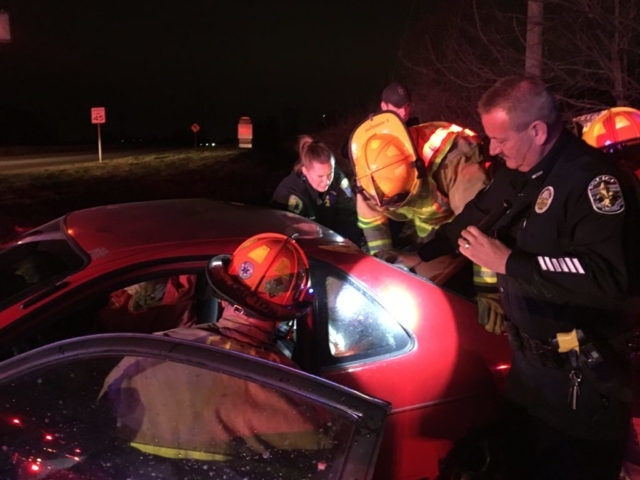 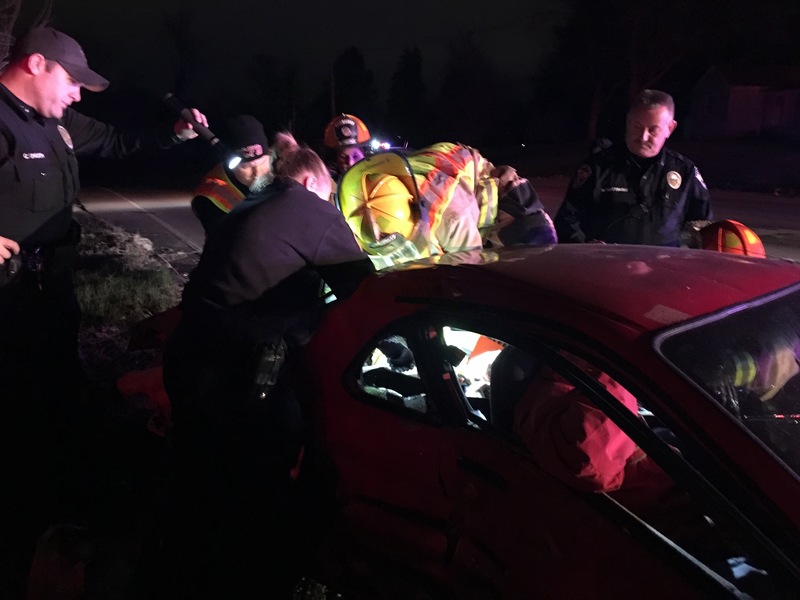 On the night or March 8th, engine 7134 and rescue 7181 responded to a car wreck with a rescue. 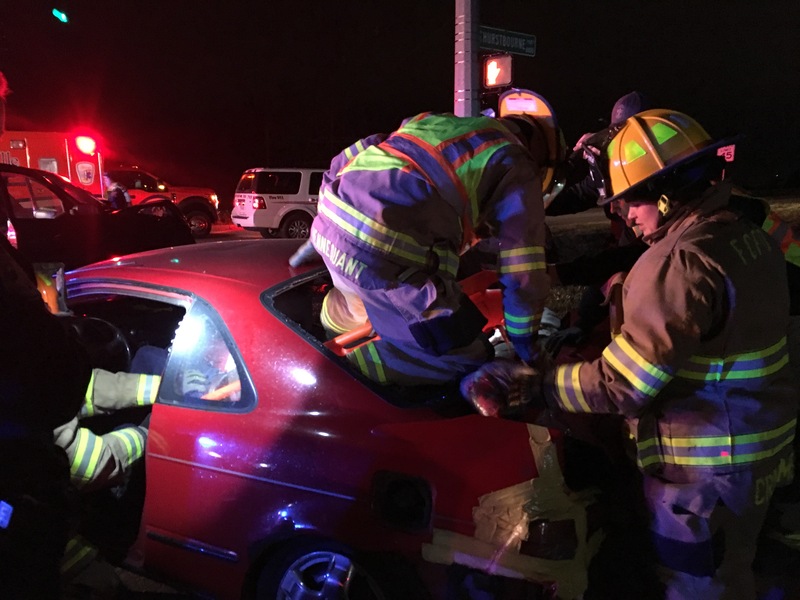 Upon arrival crews found that 2 cars had collided in the intersection of S. Hurstbourne and S. Watterson Trail. Two victims had to be extricated from their vehicle. 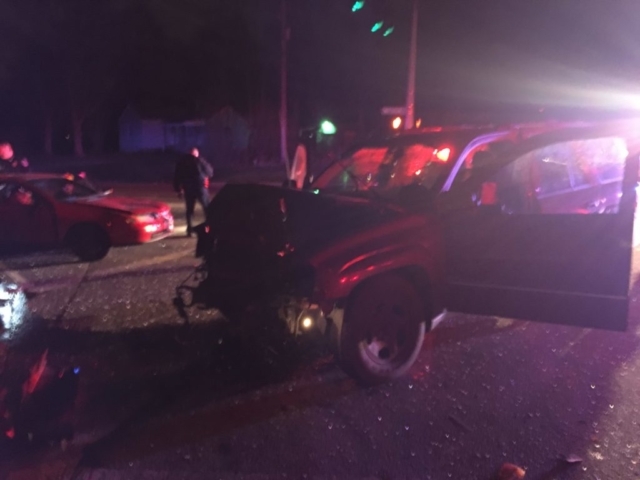 A total of four patients were transported from the scene by Louisville Metro EMS.